President Donald Trump helped then U.S. Rep. Ron DeSantis, R-Fla., upset Florida Agriculture Commissioner Adam Putnam in the Republican gubernatorial primary. Now DeSantis is calling on Trump’s understudy to help “get out the vote” in Jacksonville and the First Coast. On Wednesday, the DeSantis campaign announced that Vice President Mike Pence would campaign with DeSantis in a “get out the vote” at the Prime Osborn Convention Center in Jacksonville on Thursday. 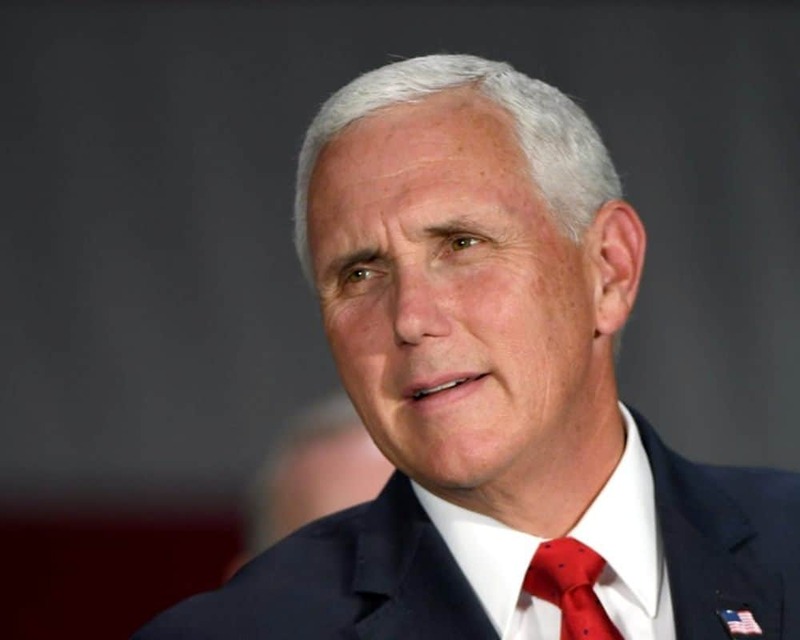 Pence is expected to campaign with Gov. Rick Scott, who is challenging U.S. Sen. Bill Nelson, D-Fla., later in the day in Vero Beach. Pence could be the warm up act for his boss. This week, the Sun Sentinel reported that Trump is expected to hold a rally with DeSantis in Southwest Florida at the end of the month with an event planned in Fort Myers on Oct. 31. For his part, Tallahassee Mayor Andrew Gillum, DeSantis’ Democratic rival, also tried to use Trump to get out the vote on Wednesday, taking aim at the president in an email to supporters.